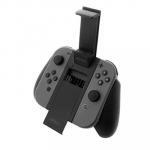 Enable TV mode on the go with Nyko's Portable Docking Kit for Nintendo Switch™. Portable Docking Kit allows you to connect your Nintendo Switch™ to any HDMI TV without needing to bring your dock with you. 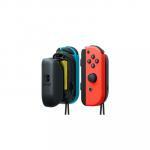 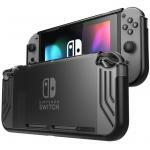 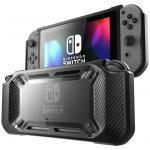 Its compact design allows it to fit in most travel bags and the built-in portable stand keeps the Nintendo Switch upright when outputting the TV. 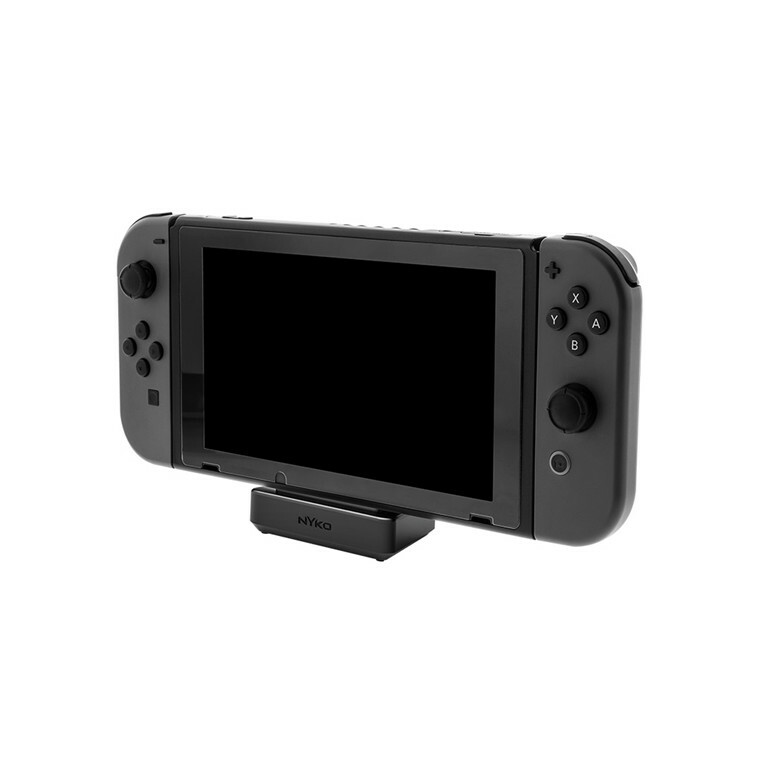 Portable Docking Kit is powered by the included Type-C™ AC adapter and will keep the Nintendo Switch charge while playing.